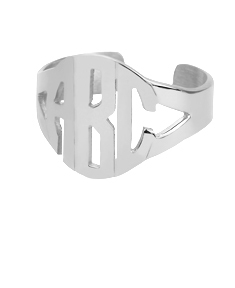 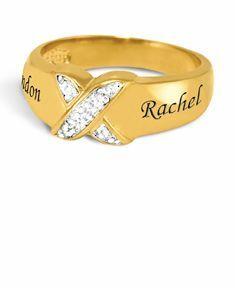 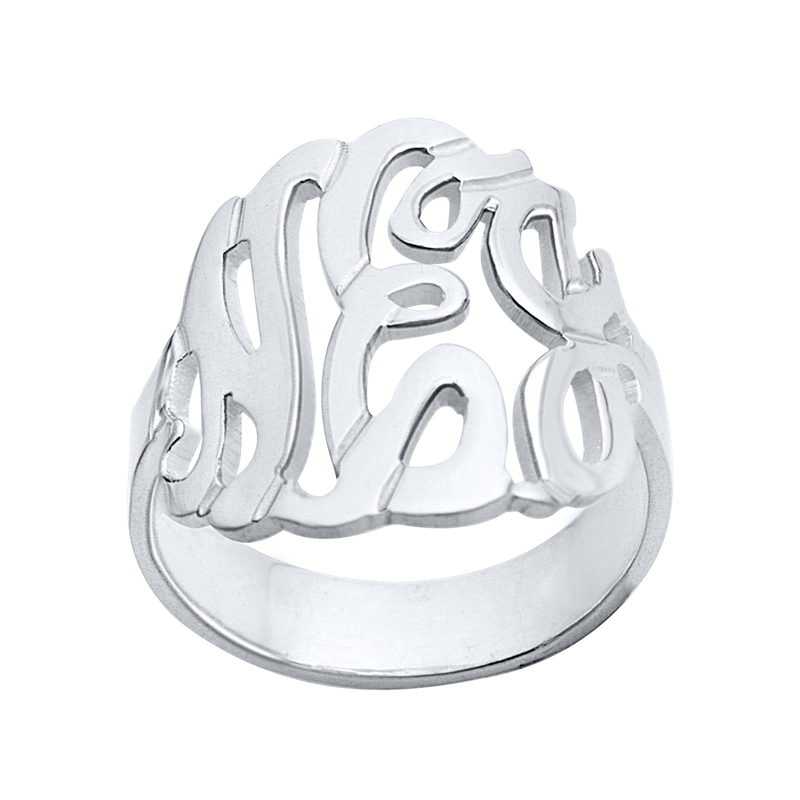 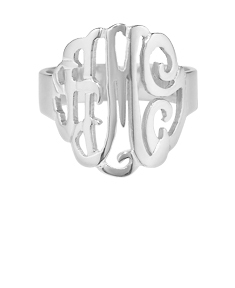 This is one of a kind Classic Hand Cut Script Monogram Ring, hand made to your specification, using 2 or 3 initials. 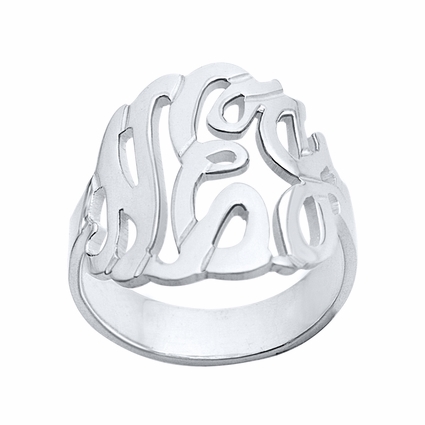 The Ring is made from 0.925 Sterling Silver with a high polish finish. 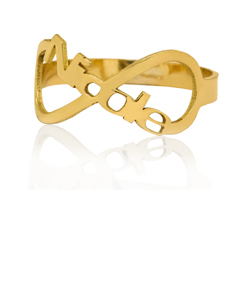 Measures: 0.80" X 0.72"